Will it help the poor ? 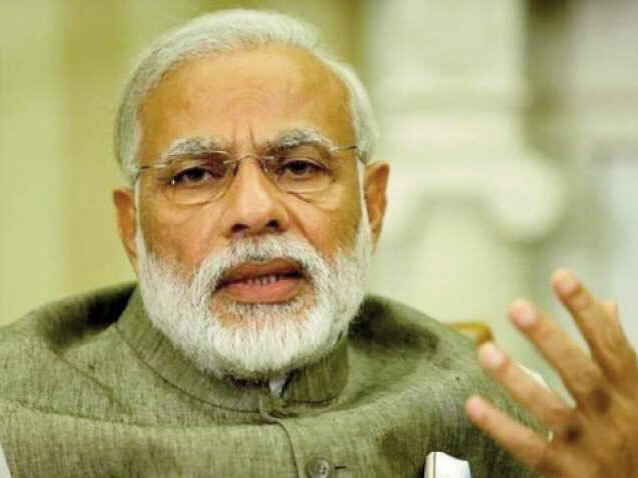 Prime Minister Narendra Modi has presumably played a masterstroke electorally by announcing a10 per cent quota on reservation in the genral category for the “Upper Caste Poor”. In the process, he virtually silenced the leaders of Opposition parties and made them go along with his line of thinking in supporting his 2019 poll-oriented measure. It is, however, surprising that 800 MPs were taken in by PM Modi without going into the nitty gritty of the Constitution (124th Amendment move, 2019). They apparently did not apply their minds on the economics of the “upper caste poor”. This speaks poorly of their homework on basic understanding of this historic measure. Some political critics suggest that the quota ploy is unlikely to make much of a difference in the 2019 poll. 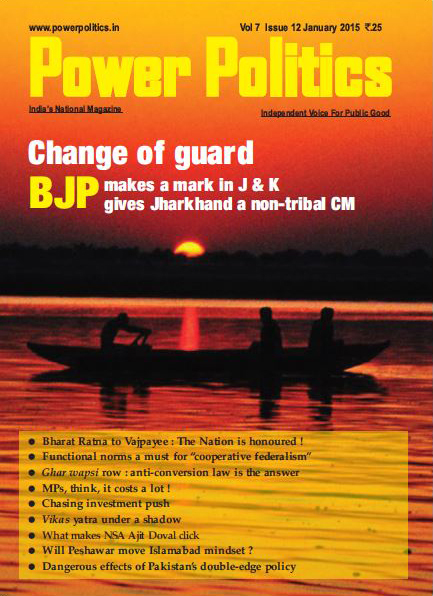 They say the ploy may backfire by consolidating the lower castes against the BJP. I keep my fingers crossed. According to a political commentator in Bhopal, who is said to be close to MP’s ex-Chief Minister of the BJP, “Upper class anger is not about reservation, it is about the “Atrocities Act”. On principle, I am all for applying the economic criterion for the uplift of the backward classes of all castes and communities, including the “upper cast poor”. However, the institution of caste is indirectly enshrined in the Constitution as certain caste-based backward and weaker categories of people who have been guaranteed reservation of job and admission to higher centres of learning. The principle objective of such policy has been to adopt a “caste” strategy to end the past caste discriminations. Unfortunately, in the process caste labels have acquired new “status” symbols. It also denotes electoral and political power. No wonder, this has been guiding local and national leaders over the past 70 years. Well, one may not relish caste labels but these are facts of our national life with the “creamy layer” of the reservation quota still enjoying the benefits to the disadvantage of their own community members. Who cares? Politicization of caste and community labels might be considered by liberals as a curse on the Indian polity. But this is a reality of national life. Indian politicians, including the saffron leaders, indulge in populist postures for electoral considerations without really caring for the uplift of the underprivileged people. Of course, political gains cannot be delinked from the existing social realities. Regrettably, they are played dangerously to the detriment of national interests. We know caste groups today act as the most potent pressure groups seeking for more and more favours and benefits. I wonder whether PM Modi has read recommendations of the Rane Commission for a solution of the caste-based reservation complexities which have arisen from lopsided policies pursued by our leaders both in the states and at the Centre. It may be recalled that the Rane Commission was appointed by the Gujarat government in the eighties to suggest a way out of caste problems for social justice and equality. Justice Rane’s report was quite comprehensive. It was not only relevant for Gujarat but also for the whole nation. It candidly stated that the system of gauging backward solely on the basis of caste should be discarded as it “perpetuates” the evils of an age-old practice. It suggested that family income and occupation should be the sole criterion for determining social and educational backwardness for the reservation in job and education. The Commission pointed out that the upper layers (“creamy layers”) have already benefitted from reservation. But they continue to cling to the crutch to the disadvantage of those really need a helping hand in reservation. Regrettably none has cared to consider this report. Take the case of Prime Minister Modi’s latest masterstroke of 10 per cent quota move for the “upper class poor” which has now become law. What about the new criteria of the EWS quota for those having an annual income of Rs 8 lakh ? In simple terms, does it mean to redefine the existing poverty line of Rs 32 per day to Rs 2,100 a day? Does it not suggest that “a fraud” is being played on genuinely poor among “upper class poor”? Among all our learned experts, this has been pointed out by Trinamool’s Derek O Brien and rightly so. I honestly believe that the entire gamut of reservation needs to be reviewed afresh so that the millions of fellow Indians still groaning under the weight of deprivation and injustice are speedily helped to shake off their burden. This is a sad commentary on how Indian politicians, including the saffron leaders, indulge in populist postures for electoral considerations without really caring for the uplift of the underprivileged people. They seem to thrive on stunts and mix politics with lower or upper caste groups for electoral gains. No man is an island. No caste group can live in isolation. Those who graduate into the minimum standards of economic and social uplift have to make room for less unfortunate brethren. Social justice and equality demand it.